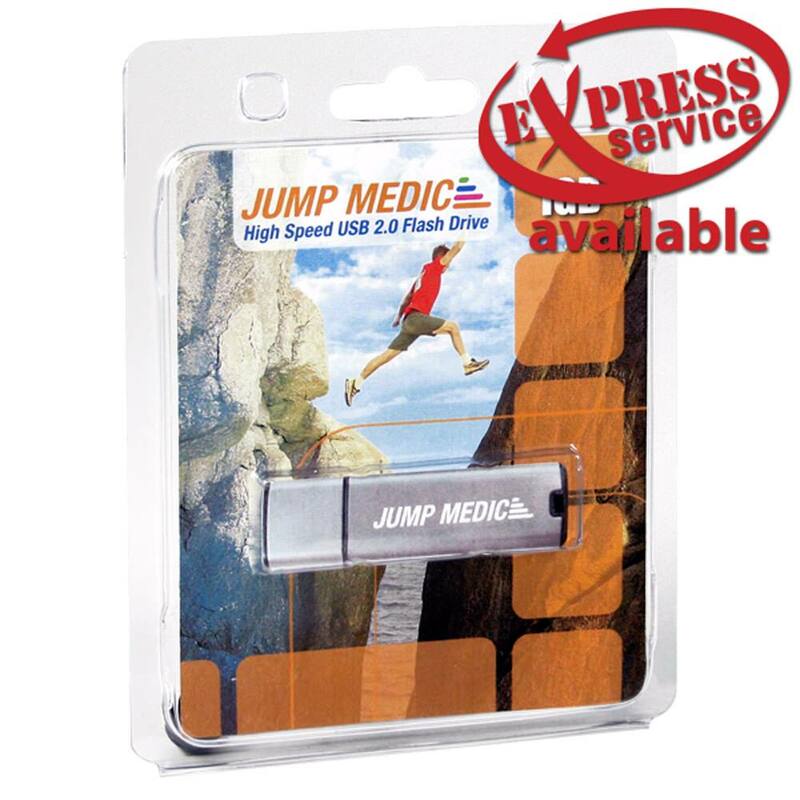 Give your Ultra drive a retail-ready package with our plastic clamshell case. Great for displaying your text, graphics, and information to a retail audience. This package is also an excellent format for promotional and seasonal gifts of USB flash drives. Check out this "ultra" clamshell case for our Ultra USB drive! **Pricing is only good with purchase of Custom USB Order from Premium USB. Print Types: Custom digital 2 panel insert printing, call for availability. *Minimum quantities for custom printing may apply. © 2019 Premium USB. All rights reserved. | US Digital Media, Inc.